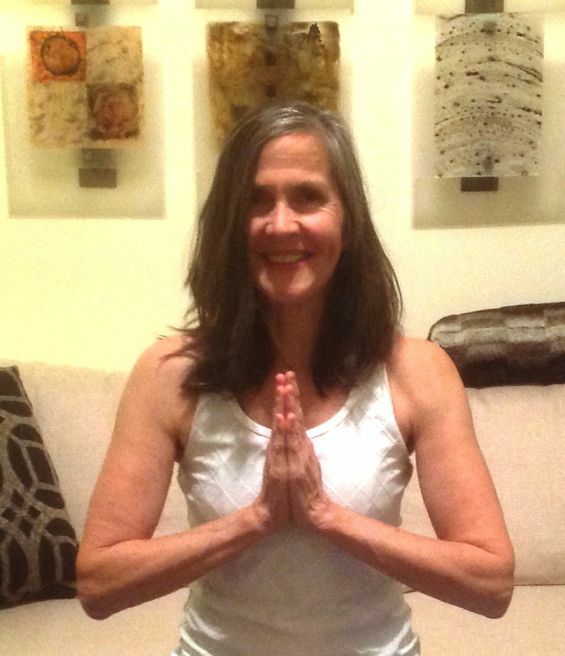 Jill , a practicing licensed Massage and Bodywork Therapist of 21 years started her Hatha Yoga practice in 1993. She received her 200 hour yoga certification at Triad Yoga Institute from Terry Brown, a Purna Yoga and alignment based training at Triad Yoga Institute in April 2016. Through sharing teachings and wisdom of the healing arts along with the philosophy of the eight limbs of yoga, she beckons her students in integrating the tools available to them in nourishing their body, mind, and soul. "Love is how it feels to recognize our essential unity. Awakening to oneness is the experience of Big Love. Knowing you are one with all, you find yourself in love with all." Through the practices of yoga, we discover ourselves in a mindful and connected way. We cultivate peace and strength for ourselves which allows us to serve others. $30 New client specials with just a sign up.